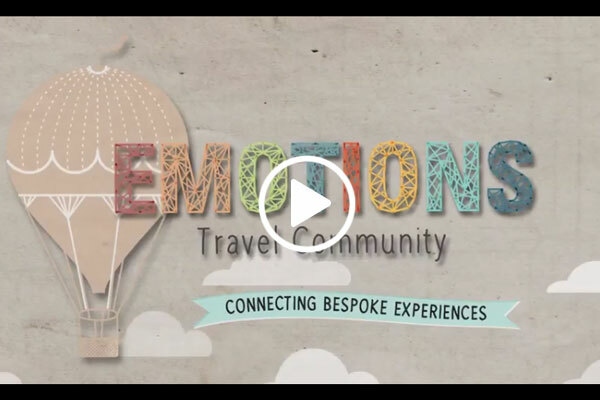 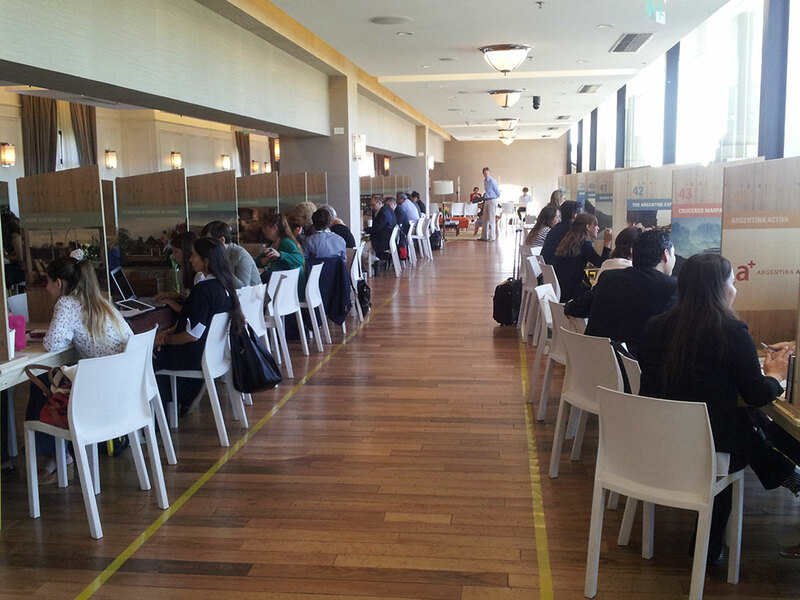 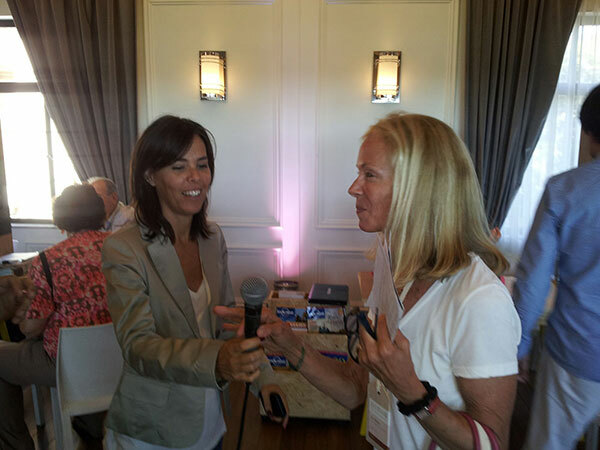 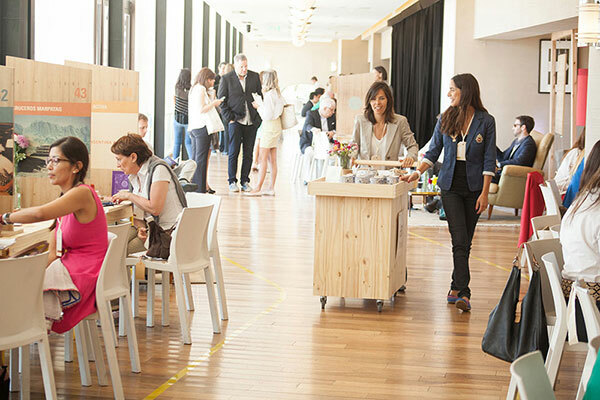 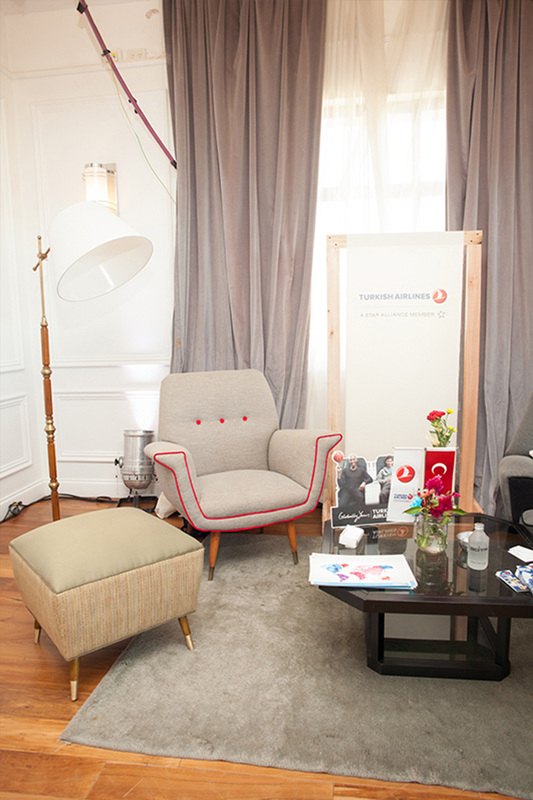 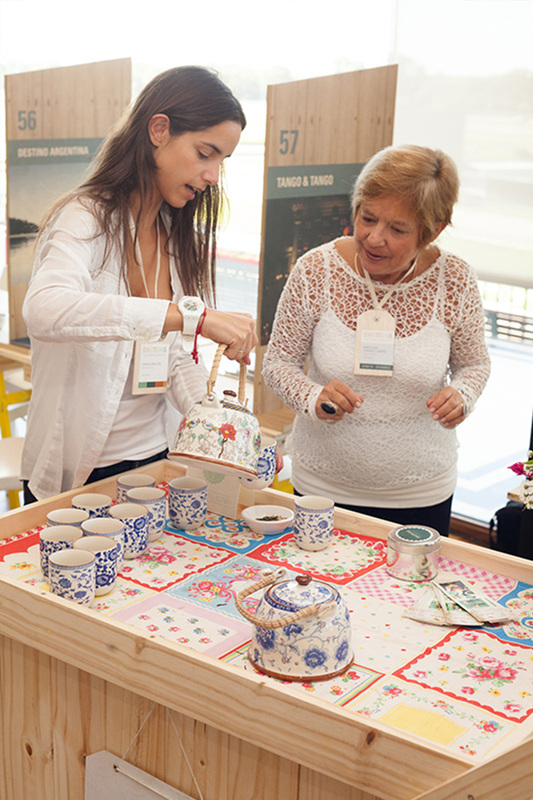 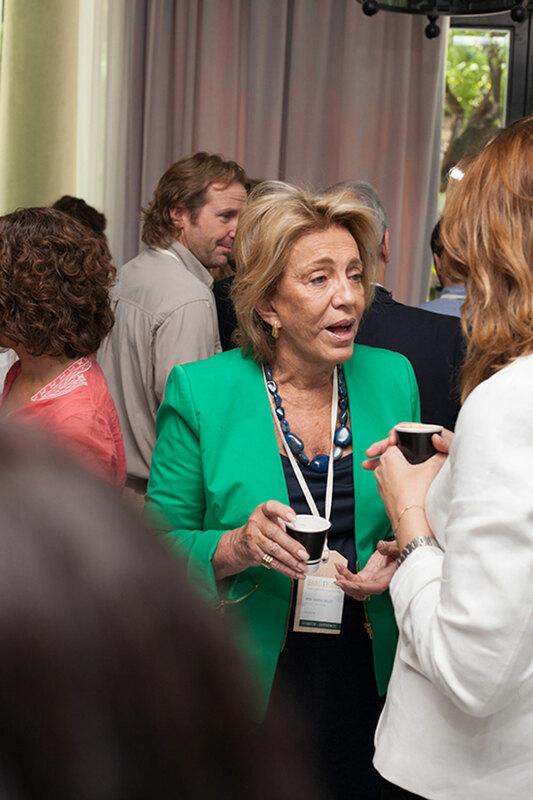 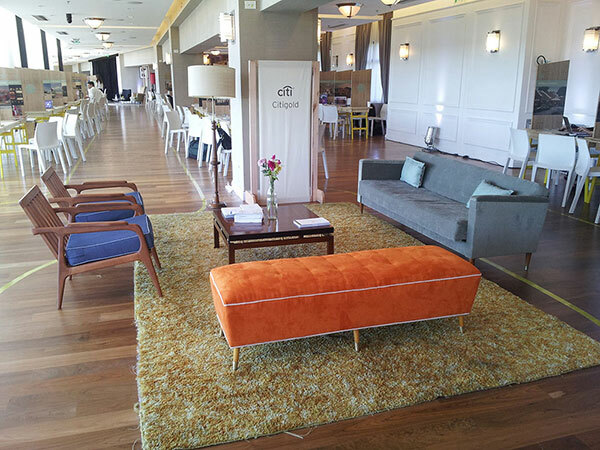 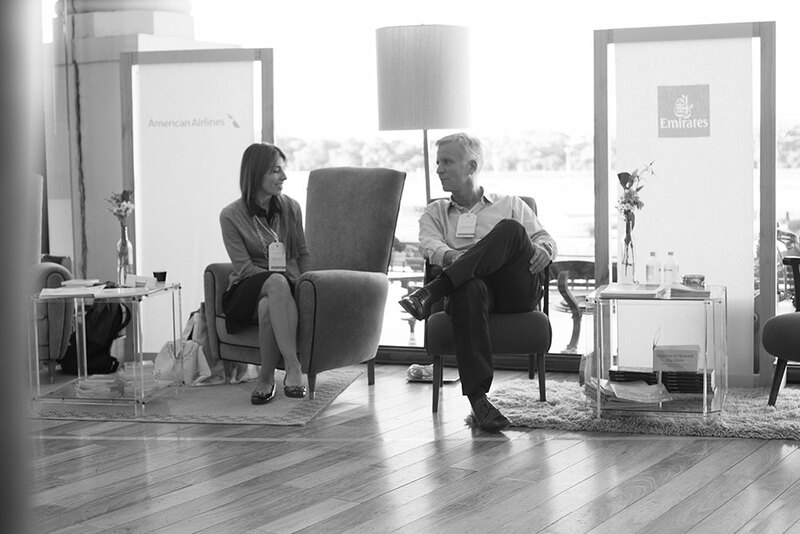 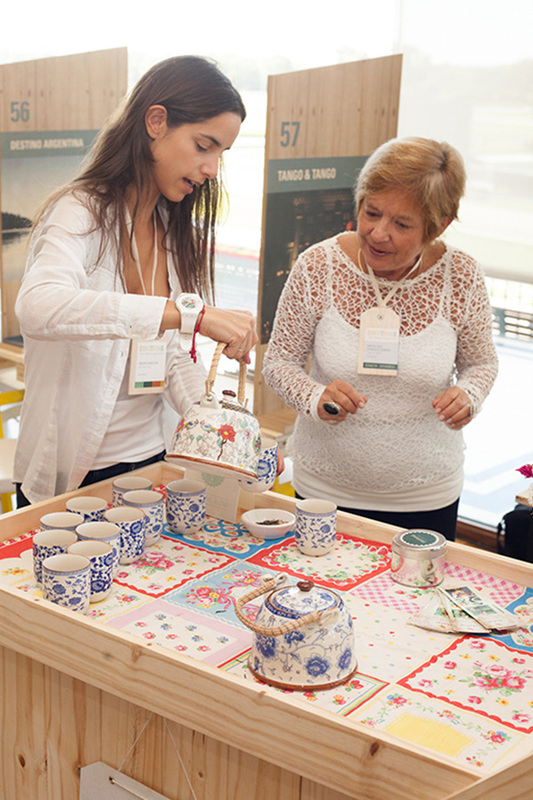 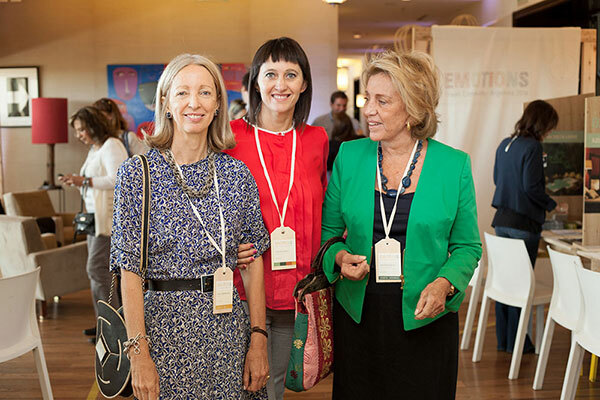 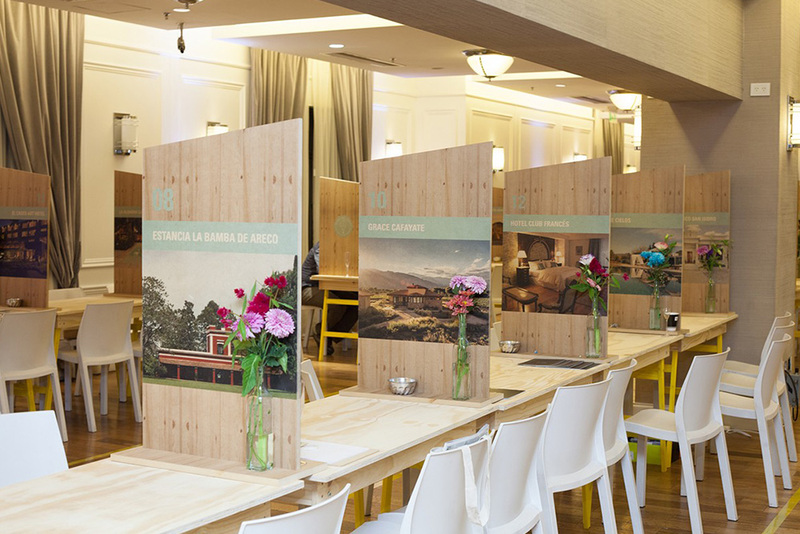 During March 11-13, Emotions Travel Community was held at the Hipódromo Argentino de Palermo, in Buenos Aires, Argentina. 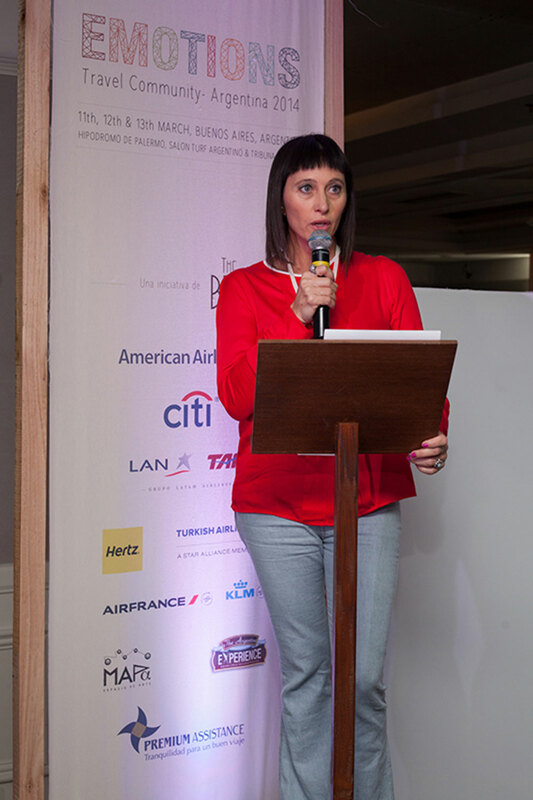 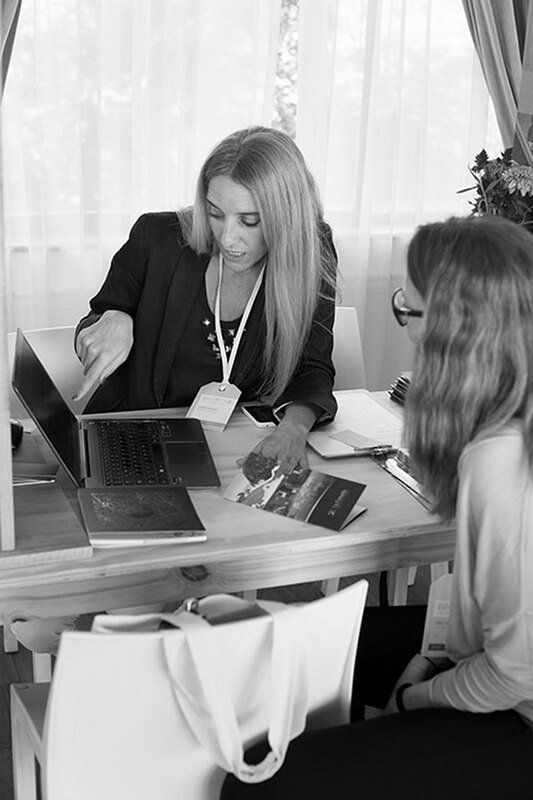 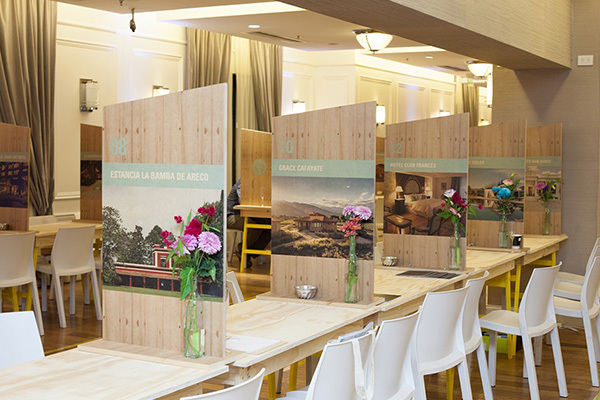 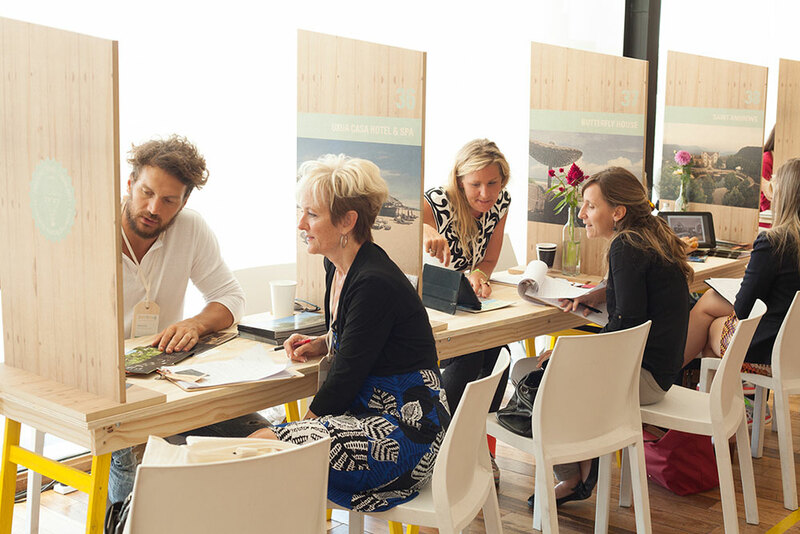 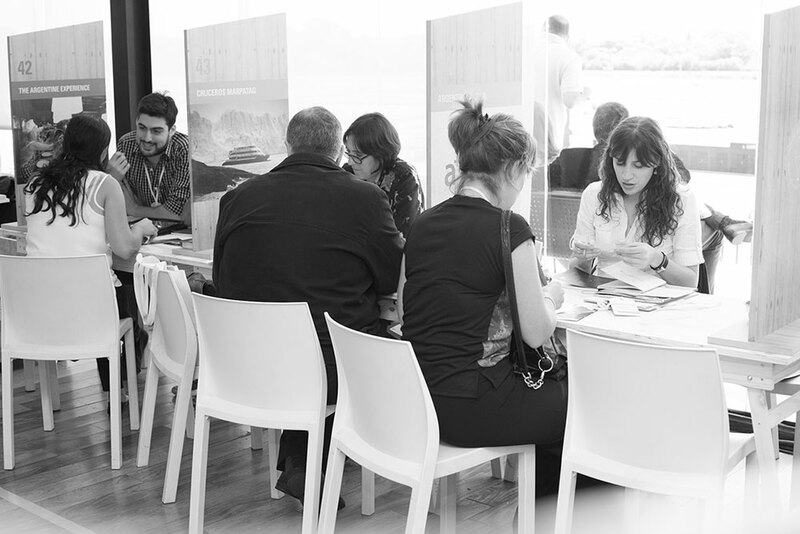 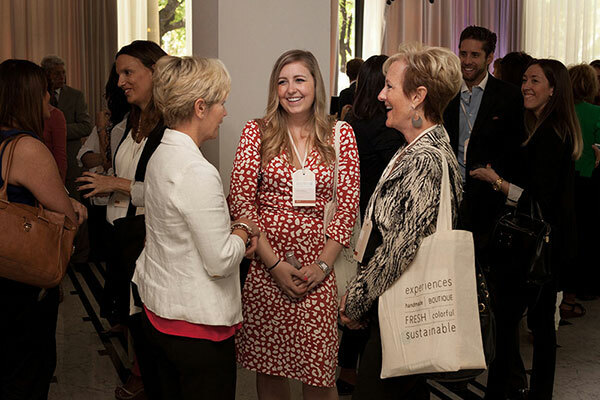 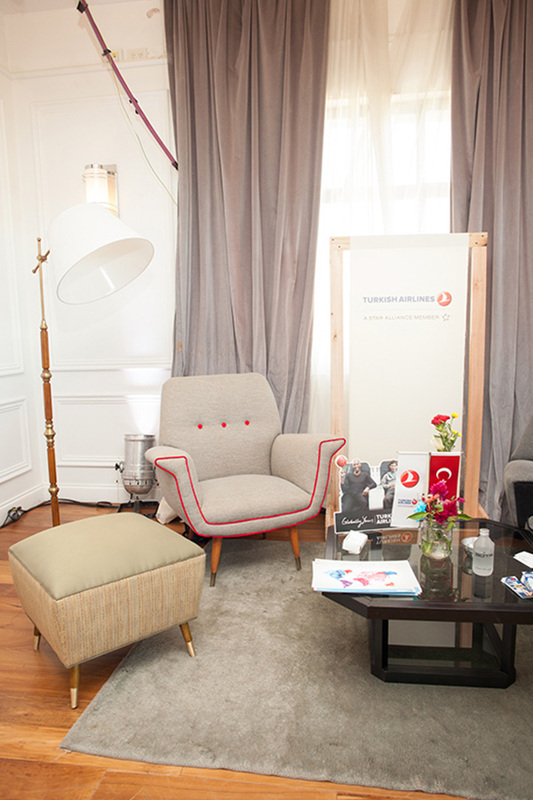 This groundbreaking travel event introduced a new concept of luxury and gathered 70 Southamerican exhibitors and 100 international and local buyers, which participated in over 1800 pre-scheduled appointments. 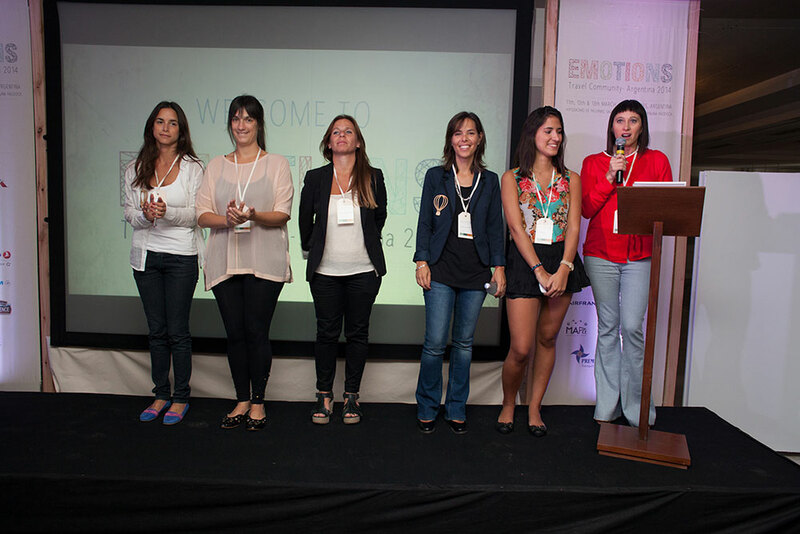 Emotions 2014 was a TheBBH innitiative.